With so many contractors competing for your business, how can you know who to trust? 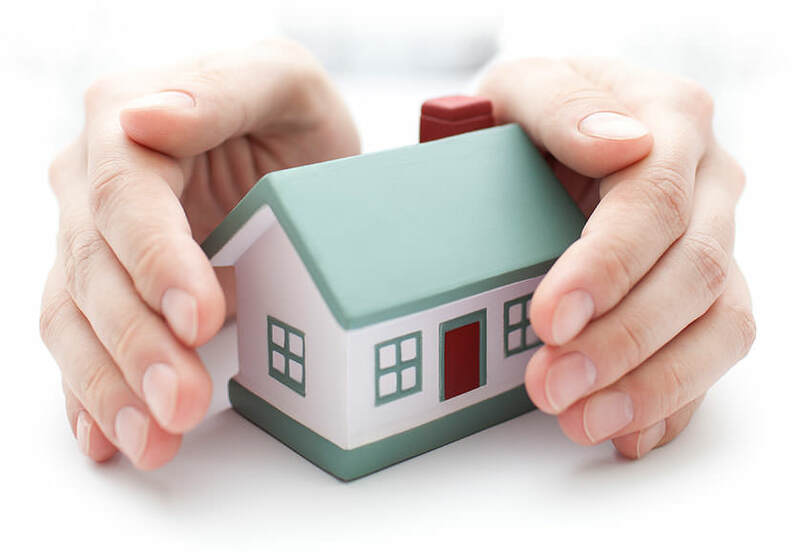 First, make sure that your contractor is licensed, insured and can offer a strong warranty that will help protect your investment for years to come with proven products from a trusted manufacturer. 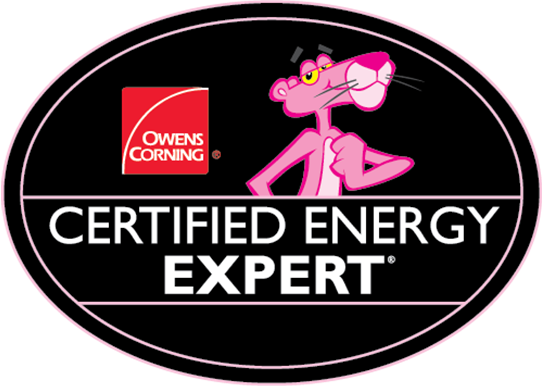 Owens Corning has an elite group of insulation installers who are classified as Certified Energy Expert® professionals. This title is earned through training and certification from one of the industry's leading insulation brands. When it comes to selecting an insulation installer, having the knowledge and skills to do the job right the first time is a top priority. That's why Owens Corning™ Certified Energy Expert® professionals undergo a level of training and certification unmatched throughout the industry. The training and certification protocol focuses on thermal performance, moisture prevention, air filtration, ventilation, and auditing for maximum energy efficiency. By gaining a thorough understanding of building science, Owens Corning™ Certified Energy Expert® professionals can identify the unique and complex ways air, moisture, heat and cold interact within a home's walls, roof and interior space. The result is a top quality installation of a high performance system that can help reduce monthly heating and cooling costs*, fewer callbacks and highly satisfied homeowners. 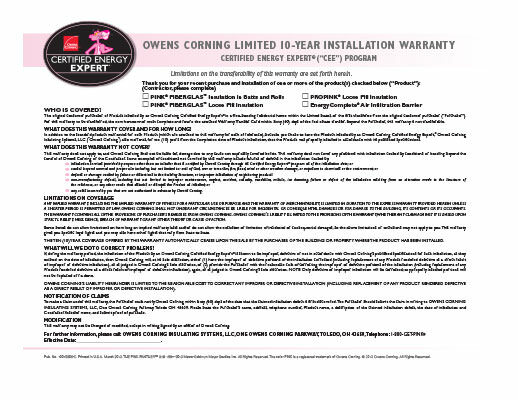 The Owens Corning™ CEE Limited Warranty* is exclusively offered by Owens Corning™ Certified Energy Expert® professionals and provides peace of mind by covering the qualifying product plus installation- with a limited lifetime warranty on the product and an exclusive 10-year limited warranty* on workmanship. It’s a smart way to help protect your investment for years to come. Download your copy now. Today, more than 90%1 of US homes are under-insulated2. 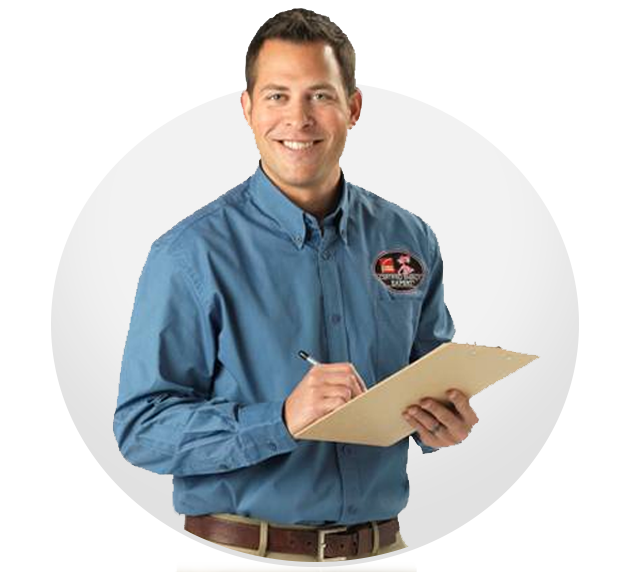 Owens Corning™ Certified Energy Expert® professionals undergo intense training and certification. But they also offer homeowners another unique advantage - they install outstanding products from Owens Corning® for excellent results. * Estimate developed by the North American Insulation Manufacturers Association (NAIMA) based on a forthcoming analysis of the single-family detached residential building stock by Boston University. “under-insulated” here means when compared to the minimum prescriptive wall and ceiling insulation R-values found in the 2012 International Energy Conservation Code (IECC).3 Certified by Scientific Certification Systems to have a minimum of 55% recycled glass content, with at least 30% post-consumer recycled and the balance pre-consumer recycled glass content.4 Owens Corning™ EcoTouch® unfaced fiberglass insulation is validated to be formaldehyde free by the GREENGUARD Environmental Institute. The color PINK is a registered trademark of Owens Corning. THE PINK PANTHER™ & © 1964–2019 Metro-Goldwyn-Mayer Studios Inc. All Rights Reserved.